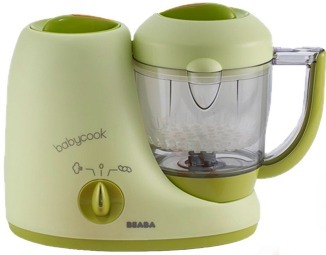 She's giving away a BEABA Babycook from Scandinavian Child. Seriously. Go check it out HERE.